Ethical approval has been given for clinical trials involving ten womb transplants in the UK to go ahead. The news of the planned operations, which will involve uteruses taken from deceased donors, follows reports of the first successful birth in Sweden last year using a womb donated from a living donor. 'Absolute infertility can bring with it terrible consequences for as many as 50,000 women of childbearing age in the UK who do not have a viable womb,' said Dr Smith. Around one in 5000 women are affected by Mayer-Rokitansky-Küster-Hauser syndrome and are born without a womb, while others can lose their wombs to cancer. Of the 300 women who approached Womb Transplant UK, only 104 met the criteria for potential inclusion. These women must have no significant medical problems, be in a long-term relationship, between the ages of 25 and 38, be a healthy weight and have normally functioning ovaries and their own eggs. The candidates must also be fluent in English, a UK resident and eligible for NHS care. Unlike in Sweden, where live donors were used, wombs used for transplants in the UK will be taken from donors who are brain-dead but whose hearts are still beating. A team of 12 is required to perform the operation, which could take up to nine hours including organ retrieval and transplant. The recipient will also need to take immunosuppressant drugs immediately following the transplant and throughout the pregnancy to prevent her body from rejecting the organ. The health of the woman will be monitored closely for one year following the transplant and only then will an embryo created by IVF using the woman and her partner's gametes be implanted in the womb. Any resulting babies will be delivered at 35–37 weeks by caesarean section to prevent any additional strain on the uterus. Couples will be given the option of trying for two pregnancies before the womb is removed. The womb will then be removed to prevent women from having to remain on immunosuppressant drugs for a prolonged period of time. However, the trial needs to raise £500,000 before any operations can take place, and each transplant is projected to cost £50,000. 'I've always been an enormous optimist,' said Dr Smith. 'The project has run with no money from the start. Somehow or other, somebody has always turned up and given us enough money to keep it going.' 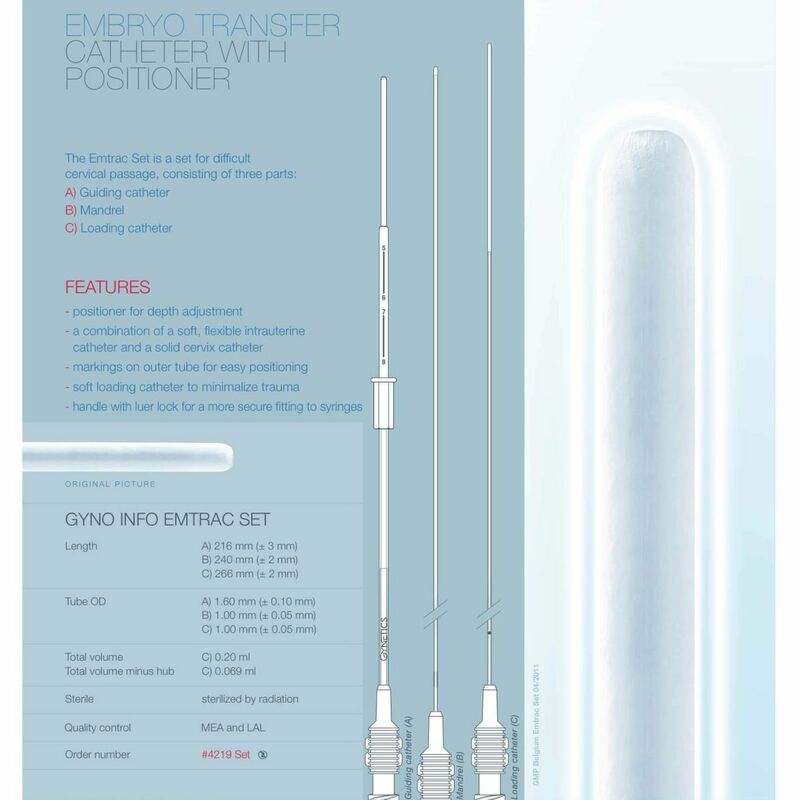 So far just over £40,000 has been donated to the Womb Transplant UK project. It is still uncertain if after this trial is completed the NHS will go on to fund this procedure. The operations are due to commence early in the New Year.